Important Minecraft PE edition has been replaced with the newer Bedrock edition of the game. If you are running the latest version of the game for Android or iOS then these seeds will not work for you. 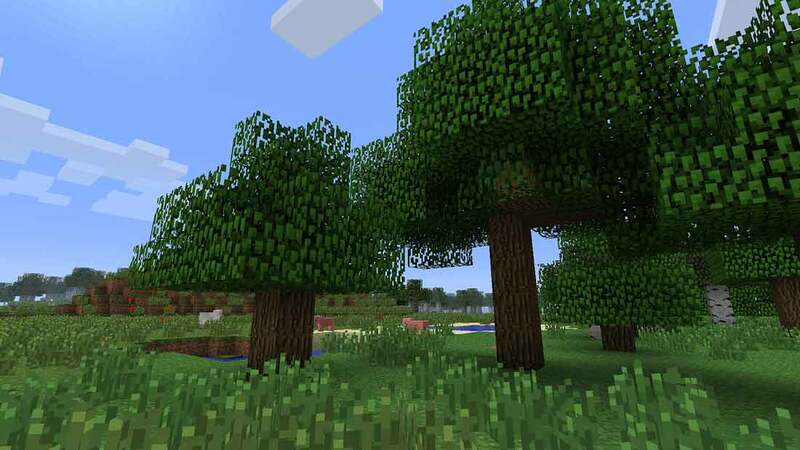 Click here to view the collection of Minecraft Bedrock Edition seeds. For what started out as a very rough and ready version of Minecraft, the pocket edition of the game has turned out to be a great game to play on the go. The drive to update the mobile version to keep it in line with other editions of the game has been great. There is very little draw back to playing on mobile devices now. Minecraft PE seeds are not the same as the seeds on other platforms. You will be unable to use a seed from the PS4 version of the game for example and expect the same world to be generated in the mobile version. This is why this collection of seeds exists. Below are a list of seeds for the pocket edition of Minecraft. All of these seeds will have something about them that makes them worth using. Check out the tags to see what is unique about them if the title doesn't make it clear. Feel free to submit your own if you know of a cool seed, or if you find something of interest in an existing seed, add a comment to help others out.